Made of ultra-lightweight and performance Zensah Fabric, the Zensah Run Seamless Short Sleeve is perfect for running, yoga, working out, and more. I love this shirt. It is soft, comfortable and so far seems quite durable. I’m not a runner so I haven’t tested its wicking capability very well. I love this shirt for my runs. It fits well and feels super soft. I'm about to buy a few more colors! Won’t buy anything else unless the sizing becomes realistic. My daughter wears Medium at Lulu and Athleta and they are roomy. Your Large was very tight. "We use cutting edge, seamless technology to develop products made with the most comfortable fabric and perfect ergonomic fit. 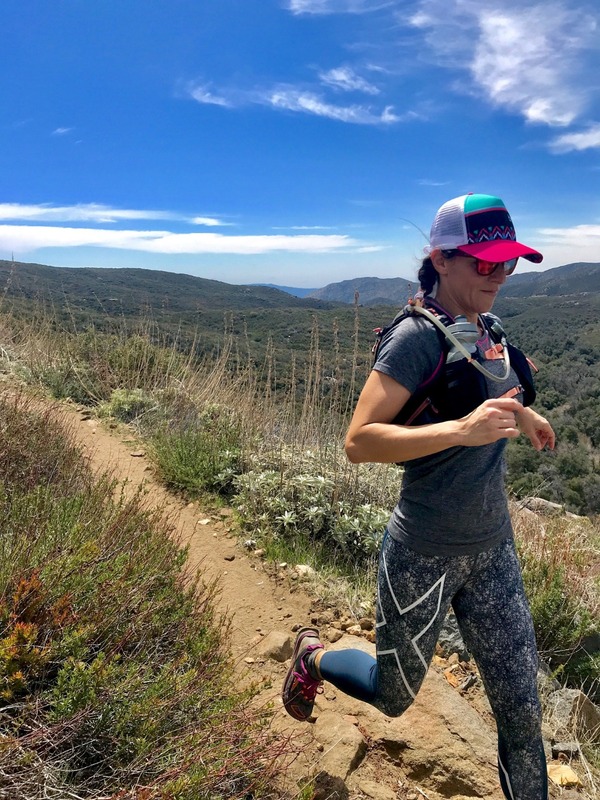 Zensah is the most comfortable athletic apparel you will ever wear," the product tag declares on the Zensah Run Seamless Short Sleeve Women's Shirt. The one pound item arrived inside a sturdy box with proper packaging on its projected delivery date. It was enclosed in a plastic bag, and three small tags are attached with highlights, description, company information, and a bar code but no care instructions on the packaging. The color options include black, grey, aqua, pink, and purple. Promoting seamless construction to prevent chafing and provide comfort, the 100% Polyamide shirt seems to maintain a snug but not too tight fit without repeated washing. Quickly stretching, it can be slipped over the head and pulled down to the hip/crouch area with ease. The lightweight material conforms to the body without having to tug and pull at specific areas. Designed with a scooped neck style, targeted mesh areas are located at the breastplate, under the armpit, and around both scapula as well as down the center of the back. There is a line of six oval reflective dots at the mid-point of the spine. The fabric appears to be well-woven and noticeably soft to the touch. Moisture wicking and odor prevention qualities help absorb sweat and keep it away from the body. With no care instructions on the tags, it is printed directly on the shirt to machine wash warm, and do not dry, iron, or dryclean (assuming this means it should be air dried and not put in the dryer). One of the best characteristics of this product is the softness of the fabric for every day use. Its compression designed technology is used on many of their products that athletes appreciate. With no online warranty mentioned on Amazon, their website (www.zensah.com) states a refund or exchange is offered if returned within thirty days with the purchase receipt. Amazon sells it for $59.99 with free shipping to Prime members; it is currently sold at eighteen stores in America and two in Canada. If you enjoy wearing comfortable shirts running, exercising, or working out at the gym, you probably already use one of Zensah's products so will expect the same high-quality features in this soft-to-the-touch shirt. Like other reviewers mentioned, it will easily become on of your favorite articles of exercise clothing. This standard size 8 reviewer will use this shirt that fits perfectly (Heather Pink Medium 6-10) whenever it is clean again to wear to the gym. Thanks to Zensah for furnishing this complimentary product in exchange for a review based on the user's honest opinion.